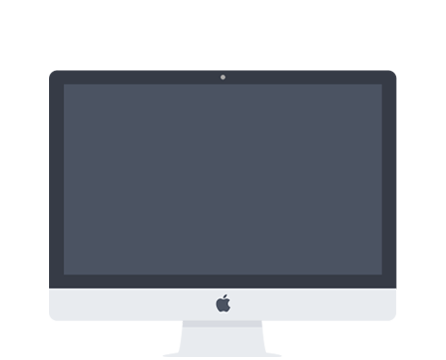 From a simple blog to a corporate website, e-shops, reservation systems and custom applications, we are here for anything you need. 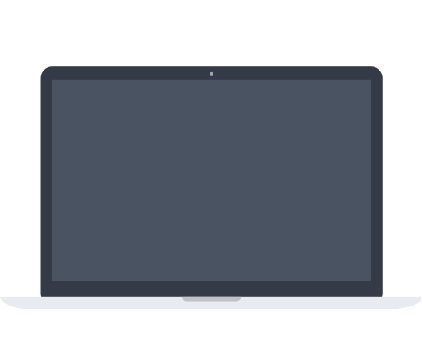 We create websites tailored to customer needs, optimized to increase brand engagement and sales with measurable results. 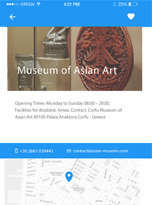 All our websites are based on the latest technologies, SEO-optimized and 100% responsive. Feel free to make your personalized request! Branding is crucial these days. We do it with talent and unlimited imagination and by using the most up-to-date tools. 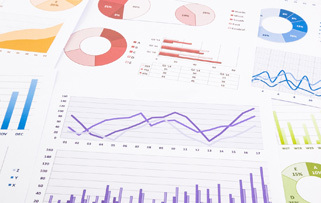 We design, implement and monitor digital campaigns. With our expert SEO services, we can boost the ranking of your website in search engines. If you need an in-depth market research, Social Media Marketing, E-mail Marketing or a Marketing Plan don't hesitate to contact us! 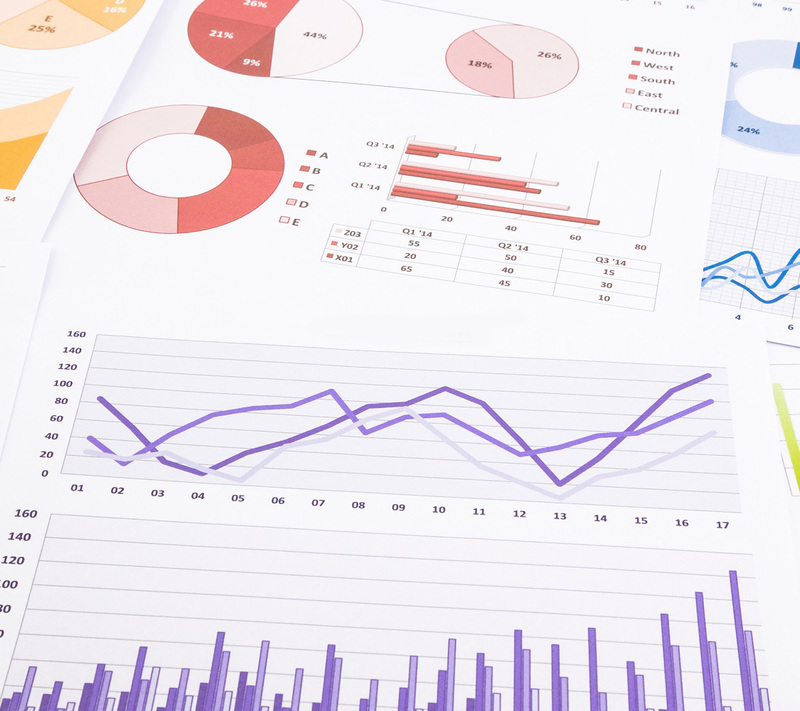 We analyze every aspect of your business by applying our expertise in technology and business management and give you the insights you're going to need in the road to success. You can rely on our support to apply in competitions and procurements, for the management of innovative projects or for raising funds in a world increasingly based on the Internet and new technologies. Here you can see 3 selected projects one for every category of our services. If you want to see more of our projects please visit our portfolio. 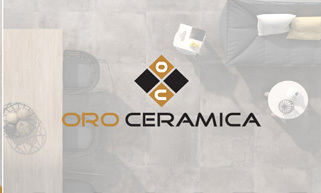 ORO CERAMICA has been active in the field of sanitary articles, tiles, kitchen furniture and bedroom closet since 1980. In June 2011 was transferred to owned state-of-the-art facilities, with a 1000 sqm exhibition in Pelekas. 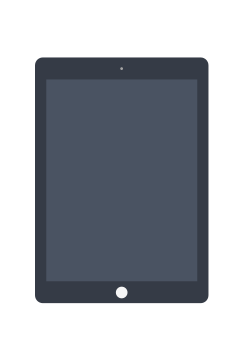 In 2017, we were asked to build a modern and mobile friendly corporate website in order to help the company demonstrate the quality of its services and products. The new oroceramica.gr website was completed within a few weeks. 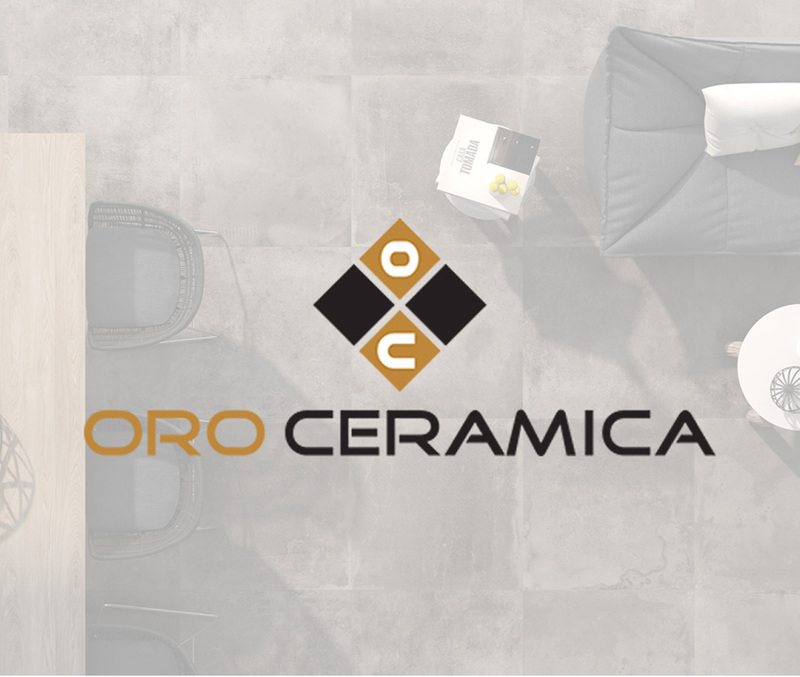 It will become the solid basis of Oro Ceramica's digital identity, a modern channel to communicate with customers and a starting point for future promotional campaigns. Konstantinoupolis is a traditional hotel housed in a restored 19th century building located in the center of Corfu town. The hotel disposes 31 rooms scattered in the 4 out 5 floors of the building. At the end of the 2017 summer season, we were asked to improve the hotel's position on Google's organic search results and to upgrade its presence in the social media. After the job was completed, the position on the search engines had improved significantly. The traffic of konstantinoupolis.gr has increased more than 50% compared to the same period last year. 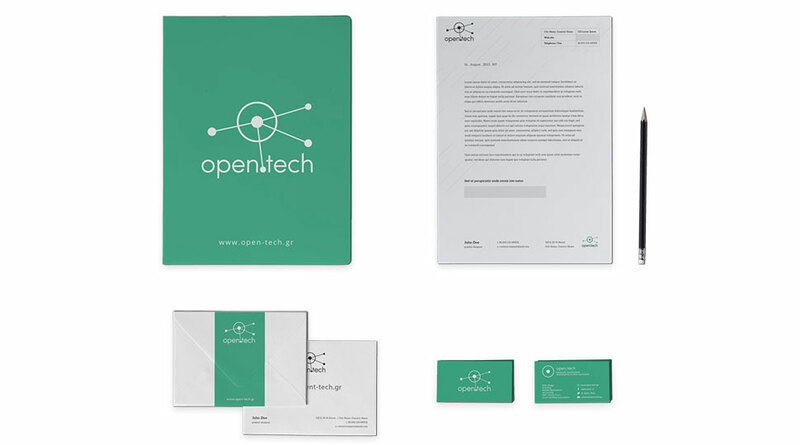 Open Technologies' goal is to create innovative products and services through multi-level collaborations. Open.tech was proud to be among the few companies in the Ionian Islands that submitted a proposal to the program "Research - Create - Innovate" for funding. 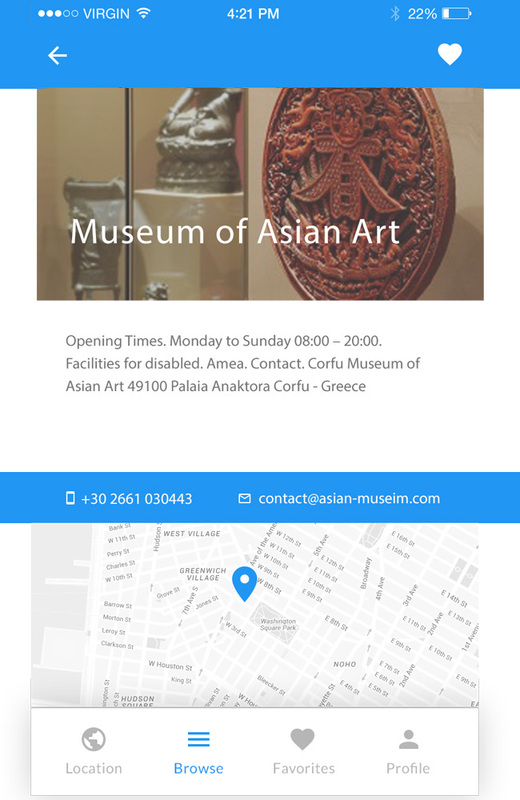 The project is about promoting tourism & culture by the means of new technologies and the internet. The proposal has a budget of 470,000 €. 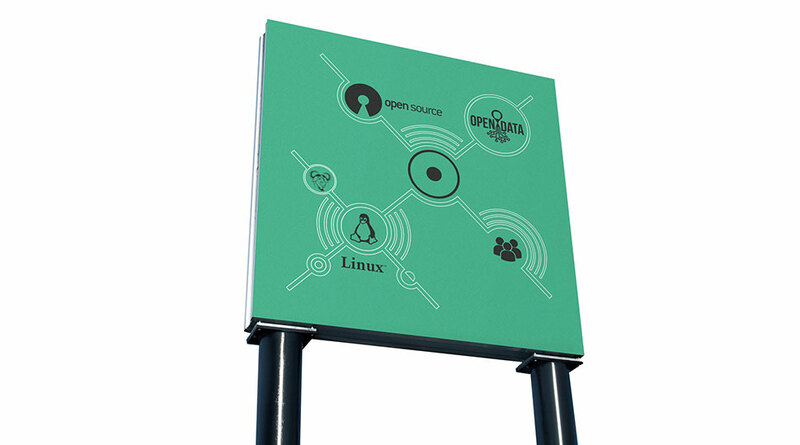 The idea for this project was born inside open.tech continued in cooperation with the Ionian University and the company Knowledge Society based in Athens. 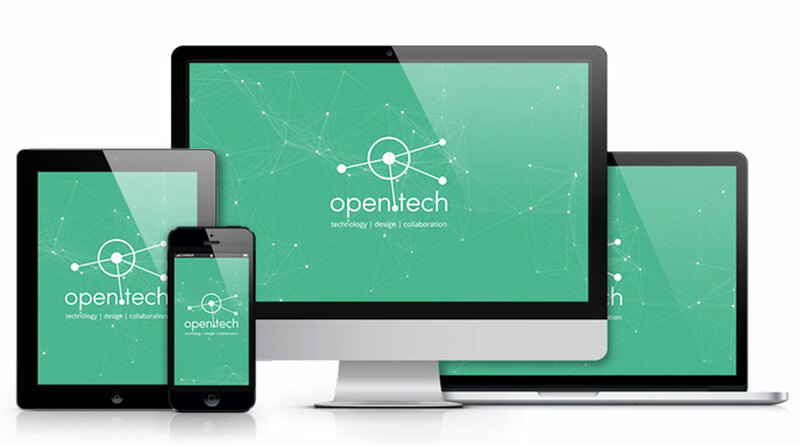 open.tech is a creative office specialized on web design and innovative technologies. Everyting starts from an idea... Leave us a message! Please use this nice form to Contact Us!